Inspired by nature with its beautiful subtle curves this Voyager tap from Crosswater is a contemporary Bath Shower Mixer with Kit characterised by its gentle curves and stylish easy to operate smooth lever handle. 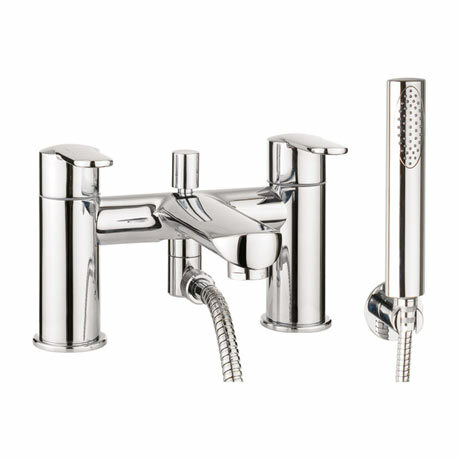 Constructed from durable brass with a quality chrome plated finish. Comes with 15 Year guarantee.